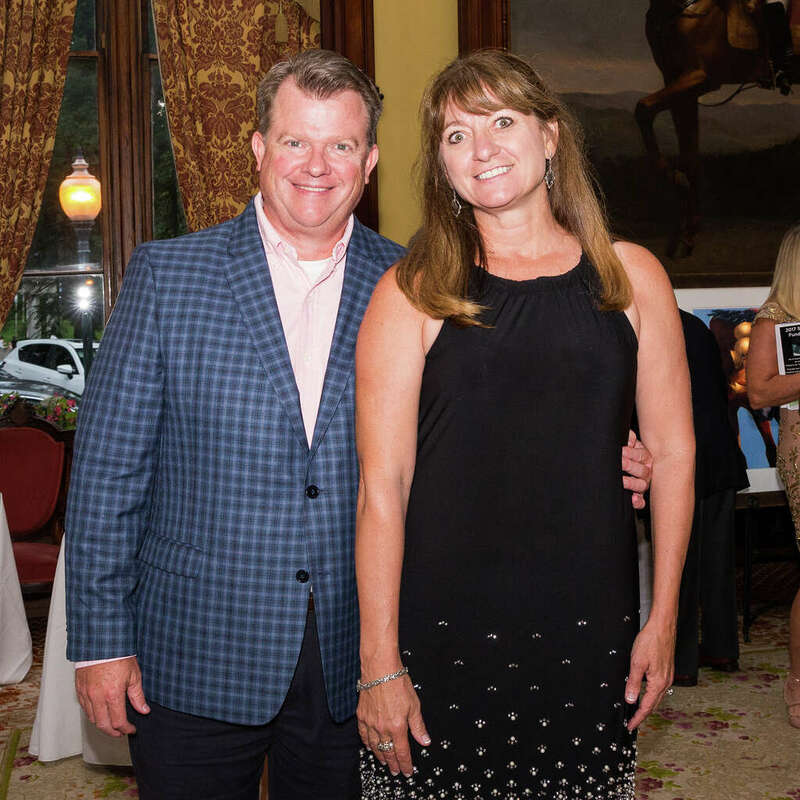 On August 2nd, like-minded individuals came together under the elegant roof of Saratoga Springs’ Canfield Casino for the common goal of equine rescue and ending equine abuse. With help from our wonderful and talented staff, volunteers, board members, honorees Terry Finley and Wanda Polisseni, attendees and fellow #equineadvocates, our 17th annual gala was a major success! ✔️ We do this for equine safety and being in a room filled with goal-oriented individuals gives us incredible hope for the future. Enjoy some shots from the night’s wonderful festivities here!